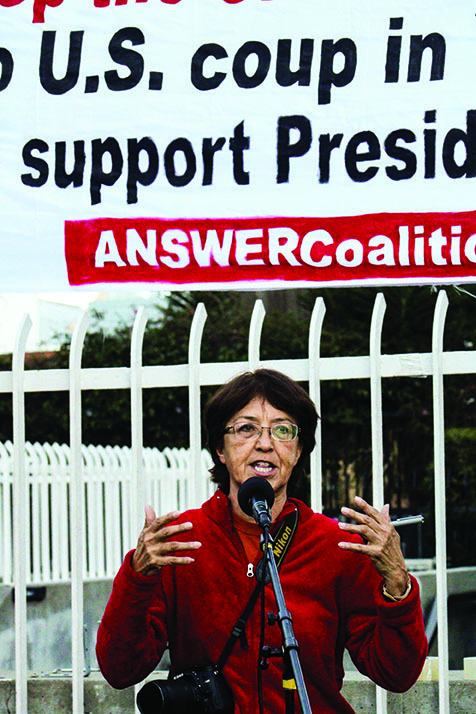 It was Jan. 25, and the ANSWER Coalition—which in the words of organizer Gloria La Riva is “anti-imperialist and one hundred percent opposed to U.S. aggression, blockade and war”—was marshaling a protest against what it has called a coup d’etat organized by the U.S. government against Venezuelan President Nicolás Maduro. 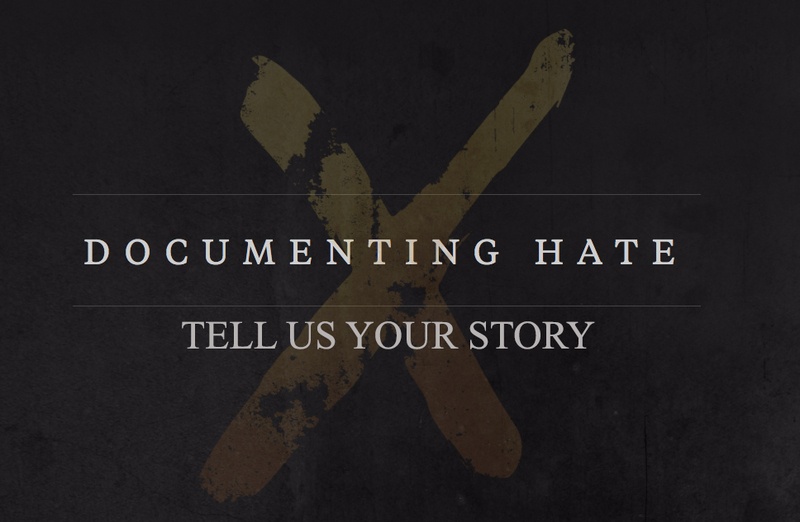 Although the marchers were enthusiastic, there were people in the surrounding crowd that disagreed with what was being protested. As the #HandsOffVenezuela protest was setting up, there was already a group of Nicaraguans with a big blue banner that read “SOS Nicaragua,” who opposed the #HandsOffVenezuela crowd. SOS Nicaragua is a movement that began in April of 2018 when Nicaraguans (mainly students and young people) took to the streets to protest President Daniel Ortega’s Social Security reforms. SOS Nicaragua views its struggle as one in solidarity with the people of Venezuela who are also anti-Maduro. As the march made its way through the Mission, there were moments when people screamed at the protestors, expressing their disagreement with the demonstration (Maduro’s government is highly controversial and Venezuelans everywhere are polarized in support and opposition to it). The march, which was dubbed an “emergency,” is a reaction to events last week, where Juan Guaidó, president of the National Assembly (Venezuela’s legislative branch), proclaimed himself interim president of Venezuela. Guaidó, a member of the centrist political party Popular Will, cited the articles 233, 333, and 350 of the Venezuelan Constitution to justify his claim to the presidency. This came after the United States, the Organization of American States, and the 14 countries of the Lima Group proclaimed that Venezuela’s elections on May 20, 2018, which saw Maduro re-elected to another term as president, were in fact unconstitutional. 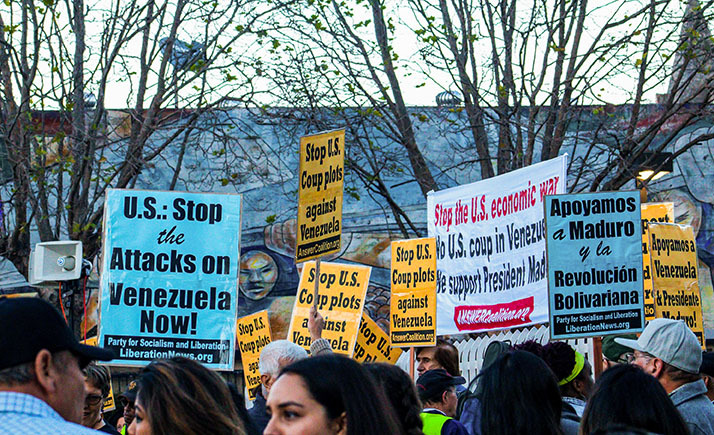 The Jan. 25 march was centered specifically on the topic of American imperialism, with protesters arguing that the election of Maduro was democratic, and calling the actions of Guaidó a coup d’etat, secretly orchestrated by the United States. There were others who opposed Maduro and expressed their discontent with the elections. Edgar Mota, who left Venezuela in 2007 after protesting the oil industry under the government of Hugo Chávez, said that many of those who oppose Maduro didn’t vote so as to not legitimize the elections, which they saw as fraudulent, and also because various opposition leaders were jailed, barred or exiled, according to Reuters. It is true that the American government has expressed interest in Maduro being deposed, as the Trump administration has said, but opinions in America are as divided as those in Venezuela. People like La Riva, who was born in New Mexico and is an avid follower of Hugo Chavez, feel that the opposition in Venezuela is being manipulated by the U.S. government. This contrasts with how some Venezuelans feel. La Riva said she doesn’t consider Maduro to be a dictator, that “Venezuela has had great progress since 2001,” that the opposition “has to step aside,” and that the government has helped the people by constructing two and a half million houses and providing food. 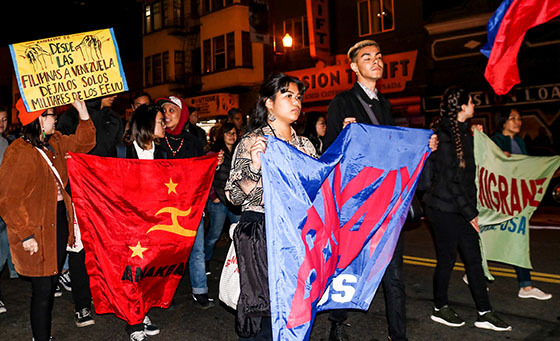 The protesters who favor Maduro are against what they call “yankee imperialism,” and the opposition protested against the current intervention of Cuba in Venezuela. Cuba provides Venezuela with medical, military and intelligence aid in exchange for cheap oil. The marchers argue that the American press is not reporting the truth and is upholding capitalism, while Venezuelans condemn Maduro’s government for suppressing the media and incarcerating the opposition. But if there’s common ground between both sides, it’s that the Venezuelan people are going through hardship, that there is desperation that has grown for years, and that there is a need for action from both the government and military to lift up Venezuela.